"The energy sector is going through a great transformation. The energy sector should be cope up with good infrastructure. Along with this there is need to focus on HR department to take care of skill development. HR Challenges are shortage of staff and talent. 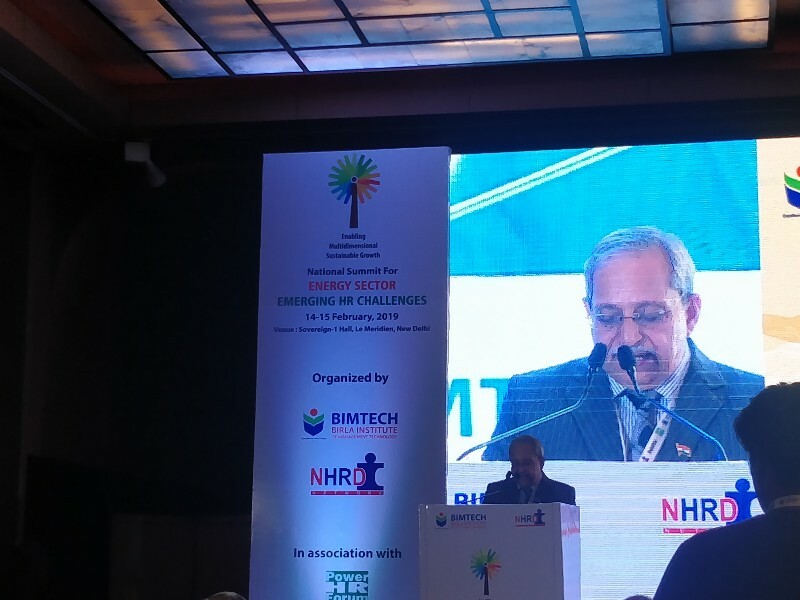 HR plays a very big role in the Growth of a company specially in Energy Sector," Says Dr. H Chaturvedi.